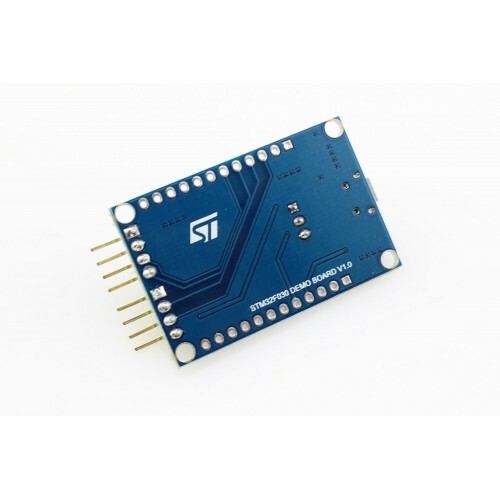 Buy online STM32F030 ARM Cortex M0 Dev Board in India at low price from DNA Technology, Nashik. This board is a STM32F030F4P6 Minimum System Board(Cortex-M0). 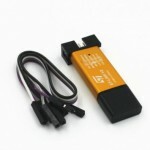 The target MCU is STM32F030F4P6 that is provided by ST. 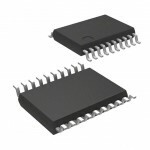 It is a ARM 32-bit Cortex™-M0 CPU, frequency up to 48 MHz, high-speed embedded memories . As a minimal ready-to-run system, this board integrates micro USB power supply interface, ISP/SWD programming/debugging interface, boot mode selection and so on to take you into the ARM Cortex world easily.